by The Mass. 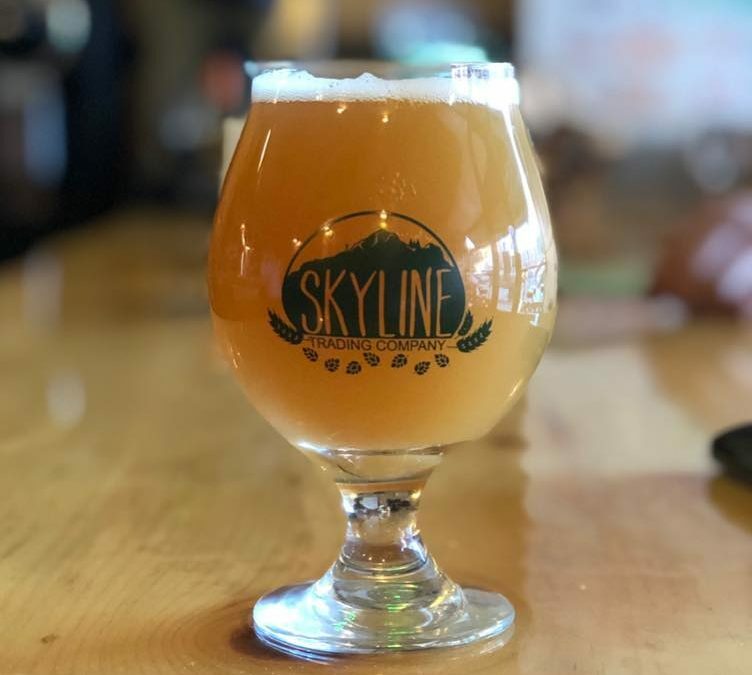 Brew Bros | Apr 10, 2019 | News, Western Mass. by The Mass. Brew Bros | Mar 25, 2019 | News, Western Mass. by The Mass. Brew Bros | Mar 10, 2019 | News, Western Mass. by The Mass. Brew Bros | Mar 8, 2019 | News, Western Mass. by The Mass. 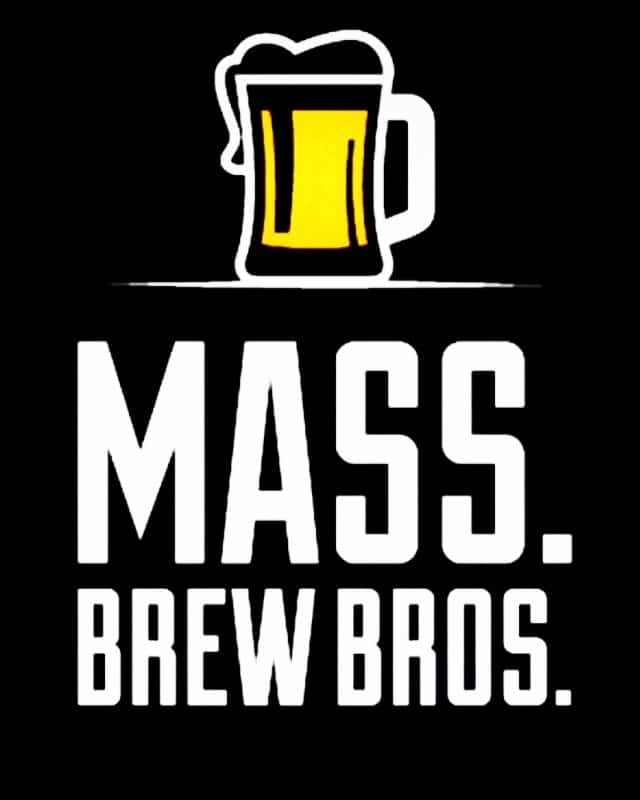 Brew Bros | Mar 4, 2019 | News, Western Mass.